Aggressive competition in today's fast-paced environment challenges marketers to develop new and better ways to communicate with their target markets. 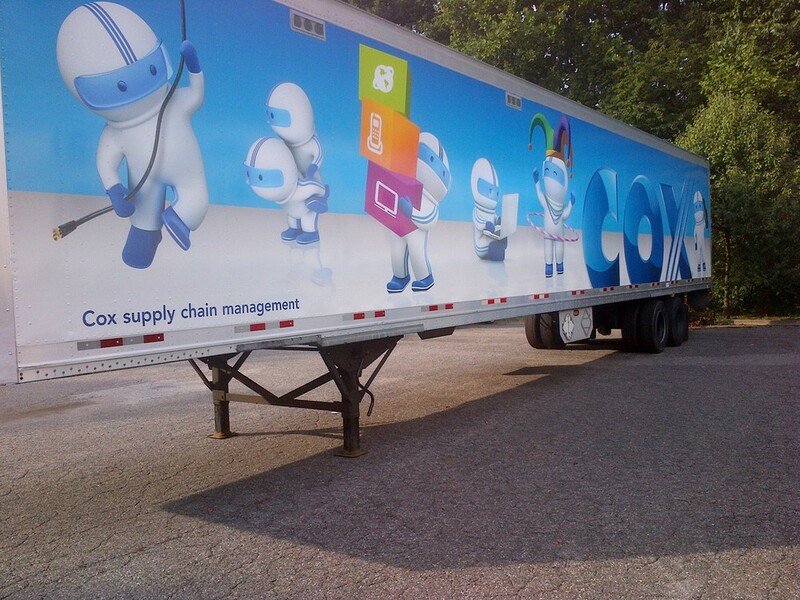 Fleet operators with one to a thousand or more vehicles are discovering the powerful impact of vehicle graphics. Lawn care companies, delivery services, retailers, and hundreds of others are realizing the tremendous advertising impact of this mobile media that consumers read, remember and act upon. 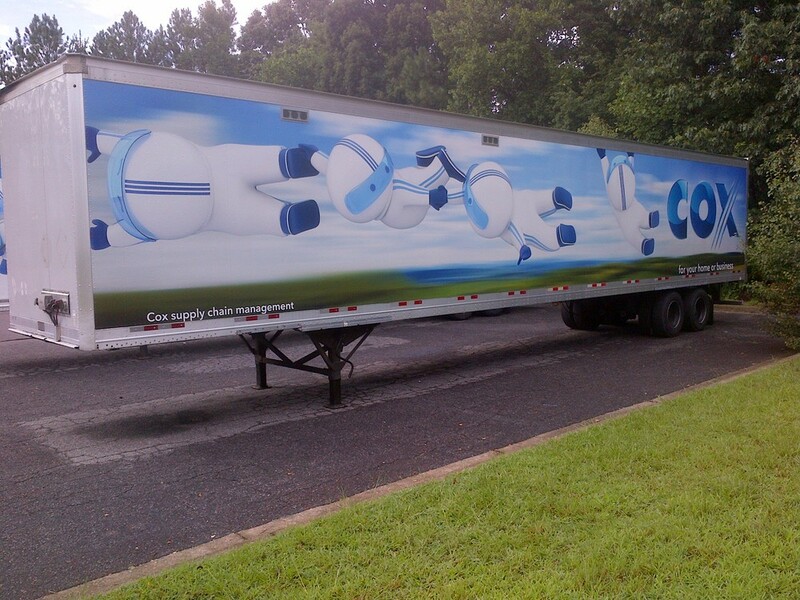 Miratec Systems provides vehicle graphics for any size project. Our “It’s On Time or It’s On Us” shipping guarantee combined with fast turn-around-time, exacting standards on colors match, and the materials expertise to ensure the best value solution for your project will ensure successful execution of your vehicle graphic project.